6.Remove the weld reinforcement, seal off access ramp. 7.Without plasma cutting machine, it can be used cut stainless steel, copper etc. 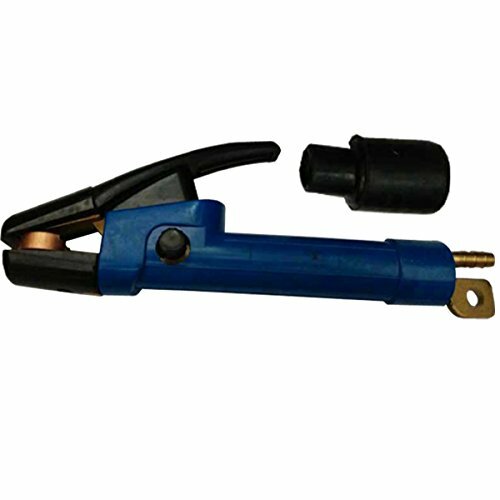 Package inclduing: 1pc 800Amp American Type Gouging Torch "
Without plasma cutting machine, it can be used cut stainless steel, copper etc. If you have any questions about this product by Warrior, contact us by completing and submitting the form below. If you are looking for a specif part number, please include it with your message.